Jesus used this parable to teach about repentance of sinners but it can also be useful for teaching us about stewardship. 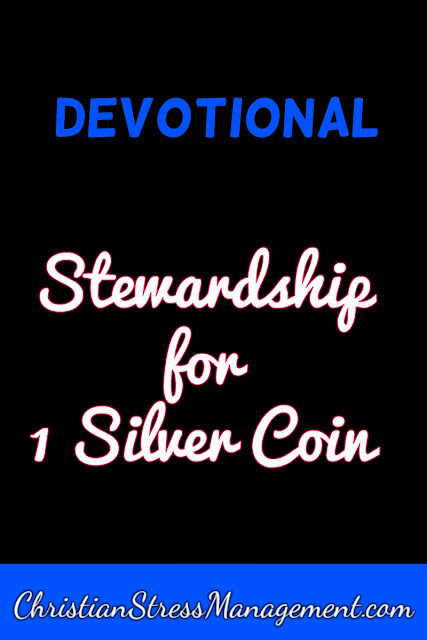 This can be stewardship of people in your Christian ministry or even stewardship of the material things that God has given you. Therefore if God has given you 10 assets, and you lose one of them like this woman, understand that you have to work hard to recover that asset. This is because this lady lit a lamp, swept the house and looked carefully until she found what she had lost. So do not write off your loss by saying that you have 9 other assets and you do not need to worry about that one that is lost. Emulate David because he never wrote off a lamb when it was taken by a wild animal because he testified to King Saul and said, "When a lion or a bear came and took a lamb from the flock, I went after it, struck it and delivered the lamb from its mouth." (1 Kings 17:34-35) This shows us that David took care of the lambs and fought for them just as he would probably have done if the wild animals had taken a large ram. Therefore do not let the enemy take anything that God has put under your care. Then, ask God to help you sweep anything out of your life that is making you lose your assets to the enemy. Heavenly Father, I ask You in the name of Jesus to help me recover the assets that you have committed to me and that I have lost. Father God show me what I need to clean and remove from my life so that I stop losing things to the enemy. 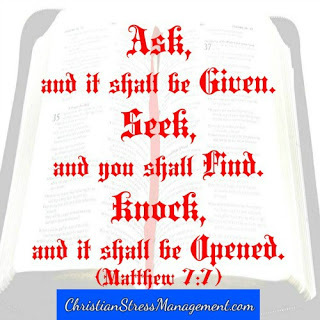 Help me to also search in the right places so that I can find my lost assets.In Jesus' name I pray, Amen.